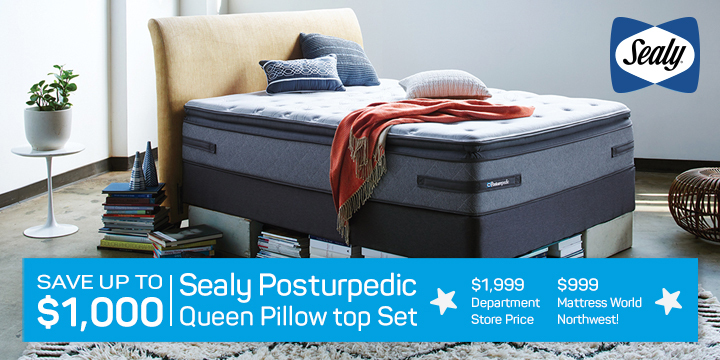 Invest in restorative sleep with a queen mattress set that suits your sleep style and comfort preferences. Need the perfect set up for a guest room, or simply want to upgrade your current bed? A premium queen mattress is an excellent choice for both couples and individuals who like a little extra space when reading, watching TV, or snoozing at night. 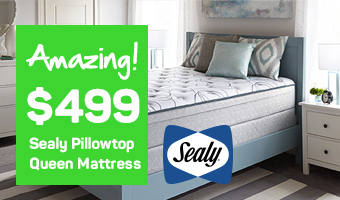 As Oregon’s largest and most trusted retailer of quality mattresses and bed frames, Mattress World Northwest offers a wide range of queen sized beds in firm, pillow top, plush and low profile options. Our Portland area showrooms feature leading brands like Stearns & Foster, Simmons and Sealy, with competitive pricing on all models. Score a great deal on a queen bed frame and mattress set when you shop at a family-owned business that prides itself on top-notch customer service and satisfaction. Ideally sized for two adults, queen size beds strike the perfect balance between a full and a king. While products can vary slightly among manufacturers, the standard measurements for a queen size mattress are 60 inches wide and 80 inches long. A queen bed gives both sleepers ample room to re-adjust during the night without interfering with their partner’s slumber. More affordable than a king mattress, a queen-size set up gives you an extra foot and a half of walking space, and is the most popular size sold. Ideal for two adults, queen beds are the most popular size of mattress sold. A queen bed gives both sleepers room to move and to re-adjust during the night without interfering with their partner's sleep. A queen mattress gives you an extra foot and a half of walking space in your bedroom and saves you money over a king size mattress. Mattress World Northwest has the largest selection of Queen Mattresses in Portland, OR. We also offer a HAPPINESS GUARANTEE! If you have any questions about queen beds or other products, call your nearest store today or come in for a comfort test. Looking for a deluxe memory foam, innerspring, latex or hybrid bed that will send you off to dreamland without breaking the bank? Then you’ve come to the right place! Try out our amazing selection of queen beds for sale, available in various firmness ratings and revolutionary materials. 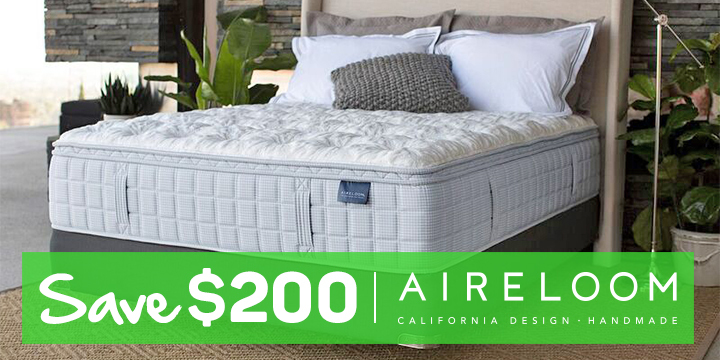 Take advantage of a queen mattress sale like no other, including huge savings on top-selling brands. All sets come with a queen bed frame. If you’re interested in customized comfort with the touch of a button, be sure to ask about our great deals on adjustable power foundations that can elevate your sleep to a whole new level. At Mattress World Northwest, our expansive inventory includes superior sleep and bedding accessories as well. Looking for a luxurious queen mattress pad to enhance the comfort of your bed? You’ll find super deals on mattress toppers and pads for queen size beds made with pressure-relieving memory foam and accented with damask quilted covers. Besides adding a touch of plush comfort, mattress pads and toppers distribute body weight more evenly, helping reduce pressure points and minimize motion transfer across the bed’s surface. Protect your bed from spills with a pillow-soft queen mattress topper that promotes muscle relaxation from head to toe. For Oregon’s biggest selection of quality queen box spring and mattress sets at affordable price points, please stop by one of our 12 convenient locations today!